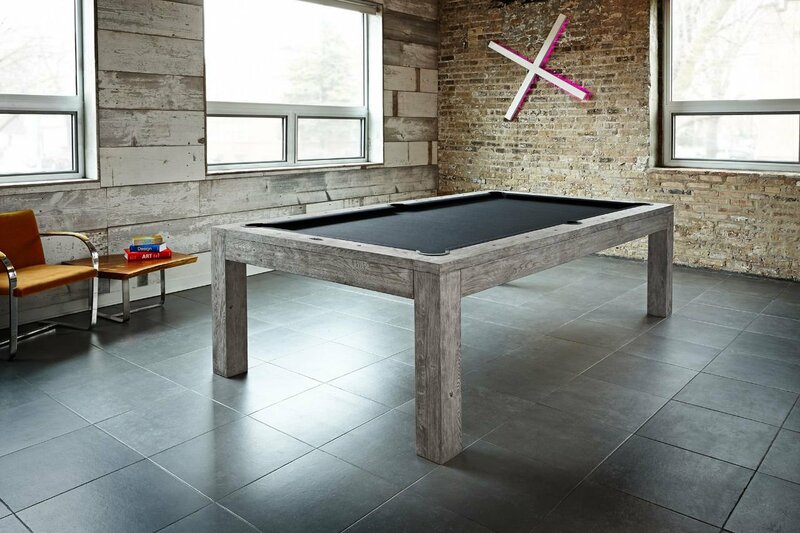 Are you in search of a pool table or another type of game table for your	home or business establishment? Do you need installation or other services	for your game table? If so, turn to Classic Games and Billiards. We have	more than 40 years of local experience, and we offer a wide selection of fun, high-quality products. We serve	the entire Lower Mainland, Whistler, and Vancouver Island. Please call	us today at (604) 539-9890 to learn more! In addition to the high-quality products we sell, we also offer a variety	of services to help get your newly purchased equipment settled. 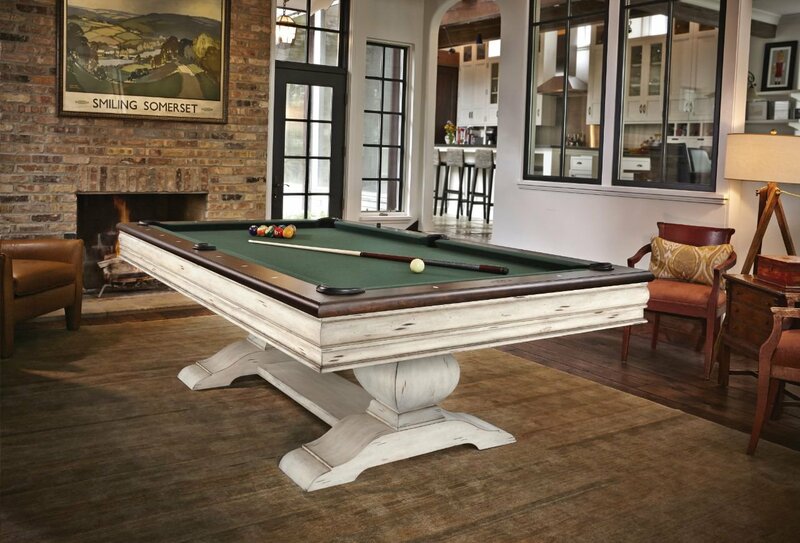 After	you have bought a pool table or other type of game table for your home	or business, you can count on us to deliver it, move it, install it, or	even repair it. We have an	in-house service team that is ready to meet your needs! Our business, Classic Games and Billiard, is proud to be	BC’s exclusive Brunswick dealer, as well as the	only authorized Viking Cues dealer in the Lower Mainland. With our unmatched dedication to customer service, we received the	Top Canadian Brunswick Dealer Award in 2012, as well as the	2012 and 2013 Consumer’s Choice Award for Specialty Retail. 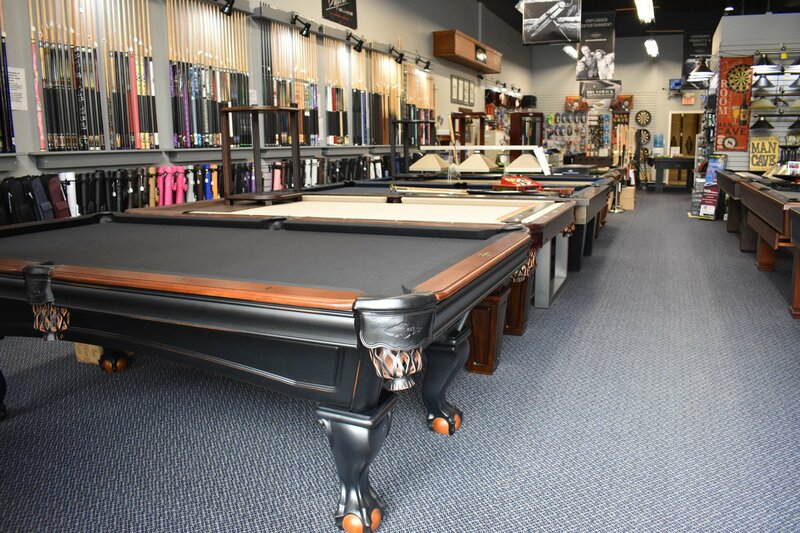 At Classic Games and Billiards, you will find products that are of the	highest quality, as well as experienced and courteous service professionals. If you have any questions about our products and services, we are here to help. Give us a call at (604) 539-9890, or come in today for a free in-store estimate on the	products you need!